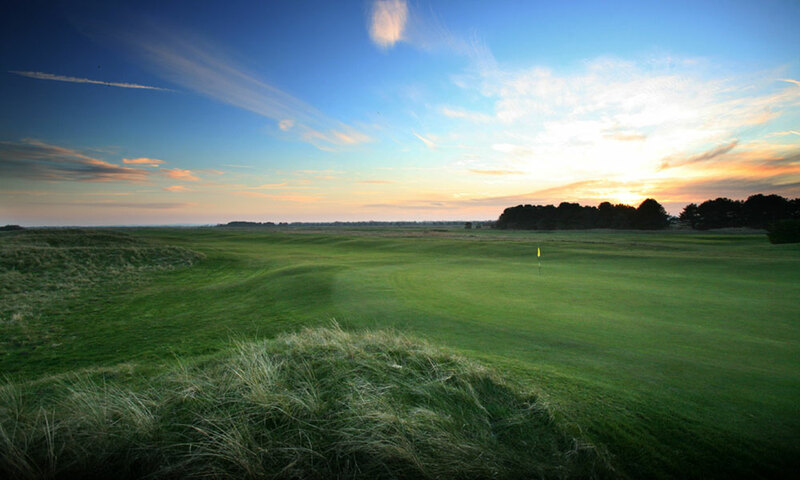 Located at Sandwich on the Kent coastline, the course provides all that is best in modern links golf. The grass in fine in texture, and the fairways maintain a certain springiness throughout the year, the greens run fast and true. Hosted the Open Championship in 1932, which was one by Gene Sarazen and is a regular venue for The Final Open Qualifying for Royal St .Georges.